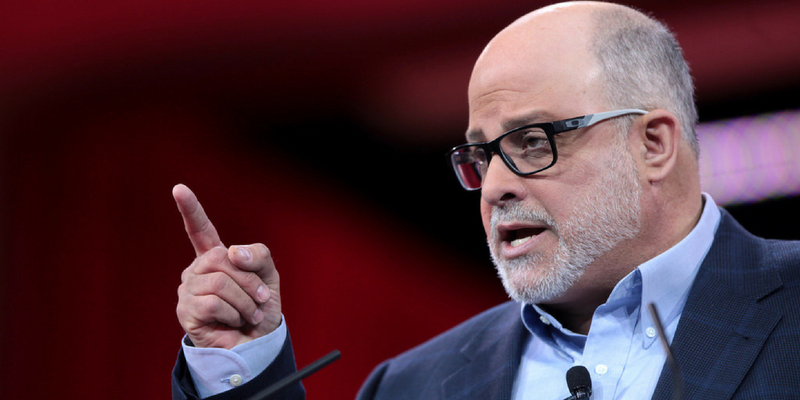 Levin’s remarks stem from a statement on CNN from former Director of National Intelligence James Clapper who suggested Trump’s act of pulling security clearances was an infringement of First Amendment rights. He said to Former CIA Director James Clapper: The larger issue here, to me, has, throughout, has been infringement on First Amendment rights. Levin said, So here’s my question: how do you become Director of National Intelligence like James (Jimmy) Clapper and not have any comprehension of what the First Amendment says? Nobody’s interfering with Mr. Clapper’s free speech rights. He’s on CNN. He’s talking right now. Is anybody stopping him? No. You don’t have a right to a security clearance. I had to give mine up when I left the Reagan administration. I had a top security clearance. I was Chief of Staff to the Attorney General of the United States. I knew who we were wiretapping in most instances. I knew everything. Well, not everything, everything I was told, some of the FISA warrants, some of the probation, parole requests, that is pardoning requests, some of the ongoing intelligence investigations involving the FBI and so on. You don’t get to walk out the door and say, ‘You know what? I want to keep my classification and so forth. Nobody stopped me from talking. I don’t have it. Anyone stop you, folks, from talking? No. So, this just shows you how imbecilic this guy is. I believe everyone who leaves the service of the Govt should lose their security clearances. They don’t have a right to keep them. And especially the people who have tried to undermine the President. You can’t drain the swamp if you keep allowing the creatures to roam in and out, as well as bringing them in by the dozens. “You’re not entitled to a security clearance. You don’t have a right to have it. 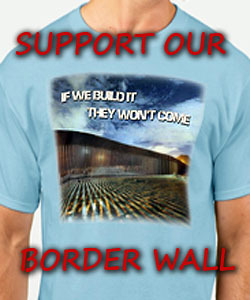 The president HAS the arbitrary right to take it away.” – Judge Jeanine Pirro (emphasis added). ANYONE with a job in the military, the government, or with a government contractor, etc., that involves having a security clearance should be required to forfeit that clearance when they leave the position…period! And, if the person takes another job that requires a security clearance, he or she should have to re-apply. It looks like Obama surrended himself with imbecile who would not question him and followed his agenda like sheeps. It is still going on to this day because Trump could not get rid of all the Obama leftovers, trying to be a nice guy…Now he is paying the price because they will never stop harassing him until they are all in jails.